Didn't know avatars were still a sought after thing...insofar as new upgrades were concerned. But, hey, what-do-I-know...? They were pretty cool when they first launched as they could be used in certain games and loads of games had avatar awards to unlock but they were soon forgot about, surprised they're even bothering with them again. Yeah, I tend to forget they're even still around, except when I visit [TA] and it shows up. So...get your Taco Bell on..? All of the above are getting a One X update today. 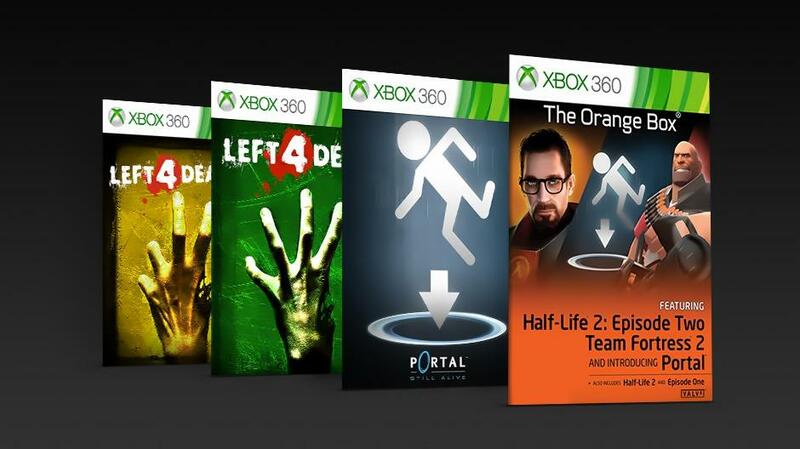 I'm aware this is blasphemous, but to this day, have yet to play Half-Life. Backlog FTW!